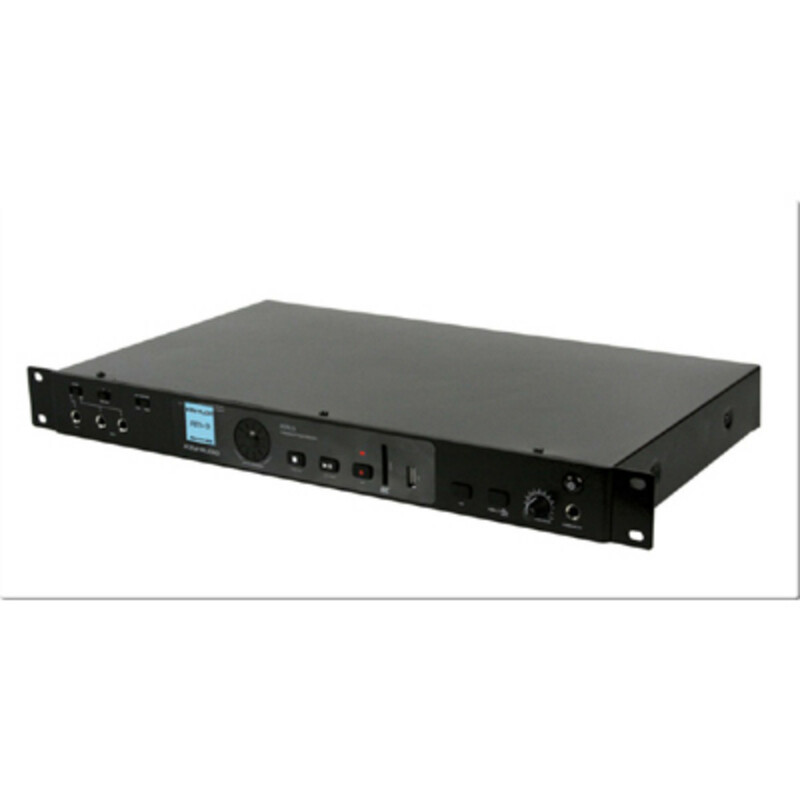 Today we are bringing you the Unboxing and First Impressions video of the iKey-Audio RM3 Rackmount Digital Recorder. For any DJ's out there that want a stand-alone digital recording device that can mount into your 19-inch rack system need look no further.
. Today we are bringing you the Unboxing and First Impressions video of the iKey-Audio RM3 Rackmount Digital Recorder. 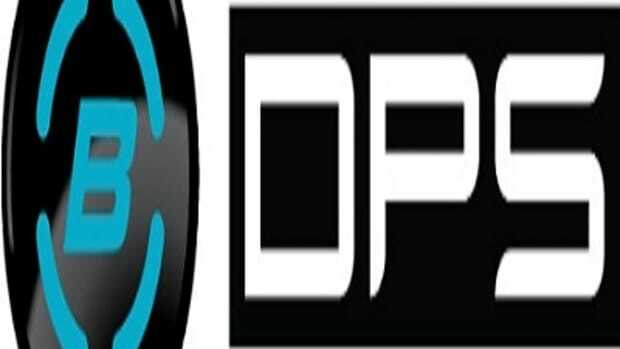 For any DJ&apos;s out there that want a stand-alone digital recording device (like me) that can mount into your 19-inch rack system need look no further. 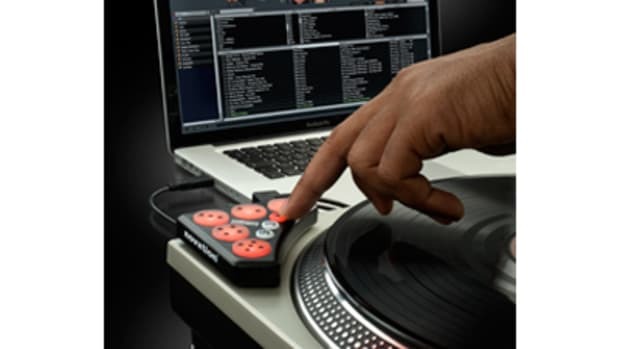 The iKey-Audio RM3 allows DJ&apos;s the flexibility to record digital audio files directly onto SD cards and Flash Drives (up to 32GB). 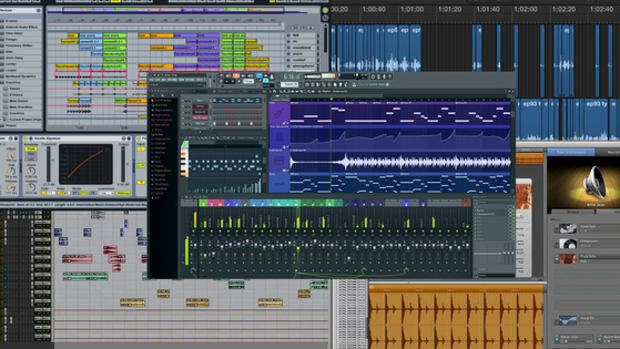 Check out the video for more details as we bring it in The Lab and open it all up. Be on the lookout for the full written review coming soon! 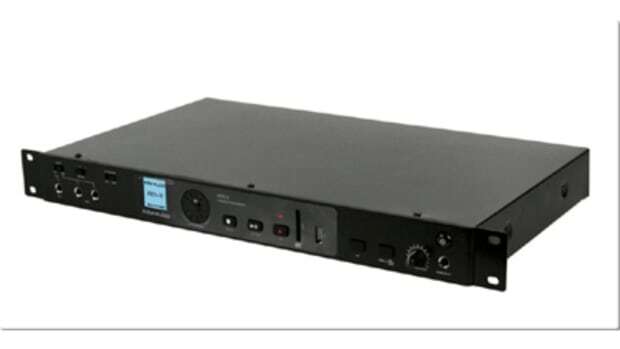 A few weeks ago, we brought you the review of the iKey-Audio RM3 Rack Mount digital audio recorder and this week, iKey-Audio has announced its HDR7 Portable Digital Field Recorder. 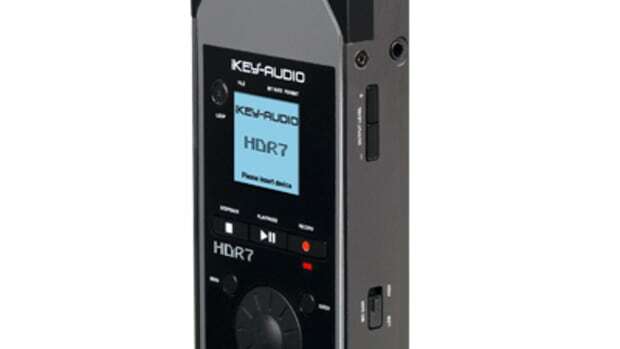 The Digital Field Recorder boasts powerful X and Y axis external microphones so that recordings can be made without the use of RCA or line inputs. More details inside. 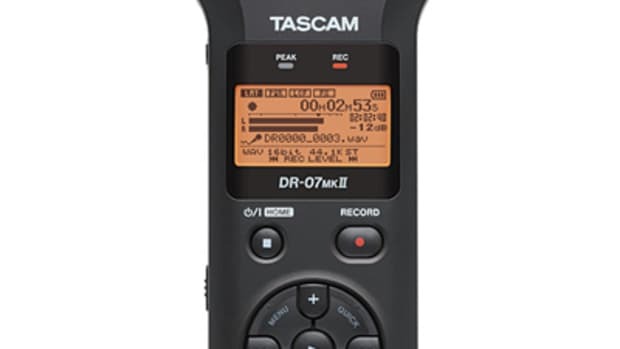 For the producers out there that need a great personal recorder with some excellent sound quality and high precision microphones, check out the all new Tascam DR-07mkII audio recorder. This easy to use personal recorder is great for capturing high-resolution audio from live performances, studio instrument recordings, and even suitable for radio or interviews. Check inside for the full Press Release and information. 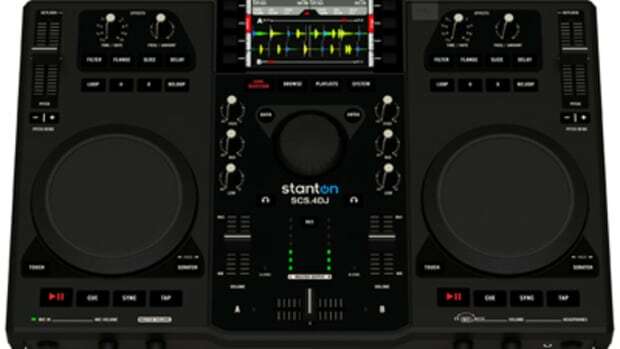 A nice compact mini-mixer is about to hit the market from iConnectivity for iOS devices and and other USB PC or MAC computers. Introducing the new iConnectMUSE six-input/six-output mixer that allows users to take professional quality mixing capabilities on the go. There is two 1/4" inputs with 2 USB ports to connect to iOS devices or computers, an ethernet port, a mini headphone jack, and another USB host port for Hub capabilities. Check inside for more information, pricing, and the video.